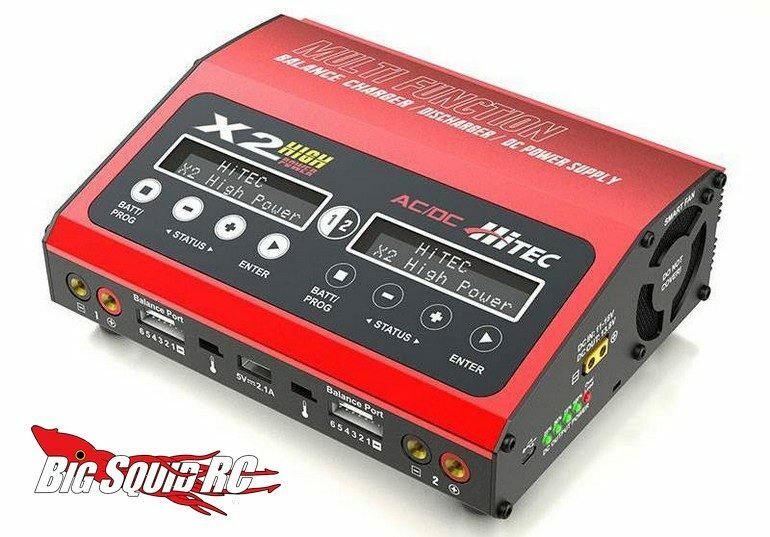 Hitec X2 High Power Battery Charger « Big Squid RC – RC Car and Truck News, Reviews, Videos, and More! 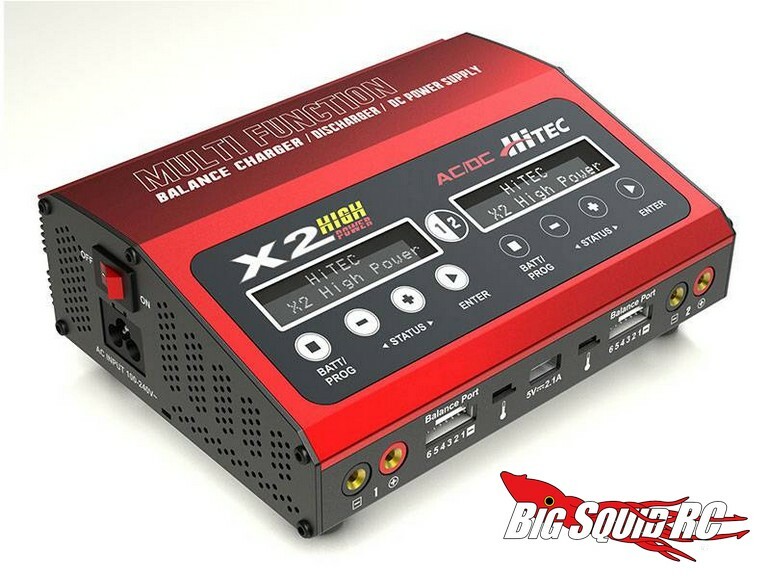 New from the good folks over at Hitec is the X2 High Power Battery Charger. The X2 High Power is a dual port charger that can be used on either AC or DC input power. The X2 High Power is also high tech sporting an innovative Voice Guide Function which makes the charger even easier to program. The X2 High Power has a part number of #44266 and you can use This Link to read more Hitec news on BigSquidRC.